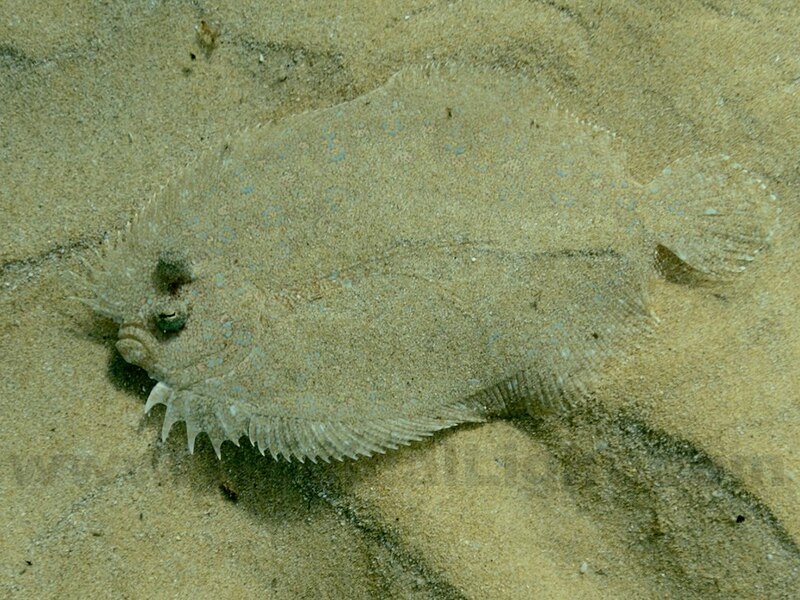 When they are still, Flounders blend in so well that they are invisible. But this guy kept scooting here, there and everywhere. It must have been agitated about something because its spiky fins were fully extended. Maybe it was having a bad hair day and didn't want its photo taken. Cloudy Days and Thursdays . . .